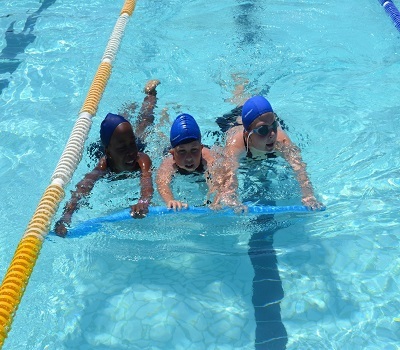 Beaconhurst Primary School hosted their annual inter-house gala in January. The learners enjoyed the fun-filled day. Beaconhurst School held their annual Fun Walk on the last Thursday of the Second Term. There was much excitement building up to the day and we were privileged to have stunning weather. The PNA Stationery mascot encouraged learners at the start of the walk.